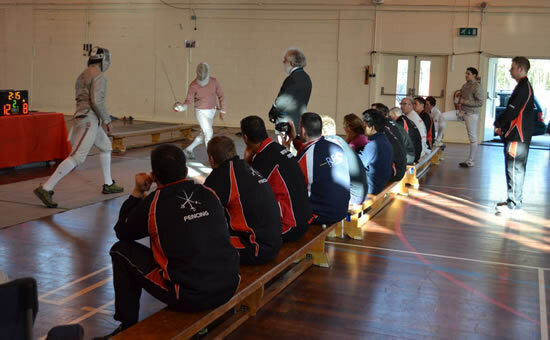 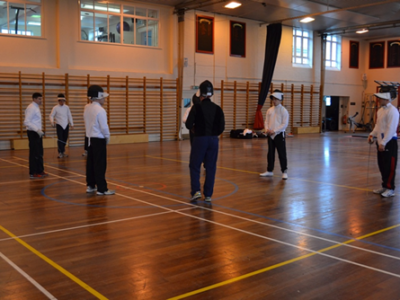 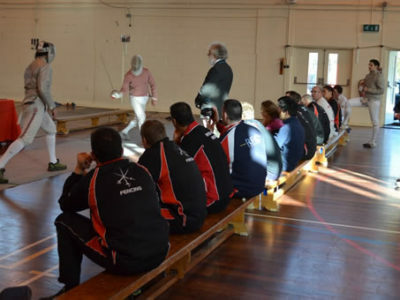 Welcome to the Army Fencing Union (AFU); whether you are a complete beginner or you want to get back into fencing, the AFU has a range of fixtures which can challenge you. 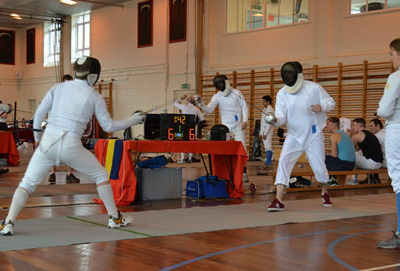 The AFU serves as the governing body for fencing within the Army and has two principal, equally-important, purposes. 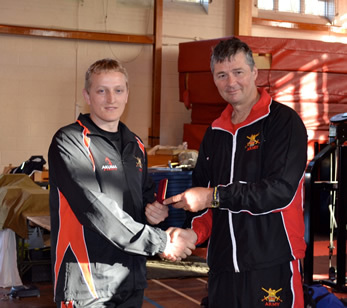 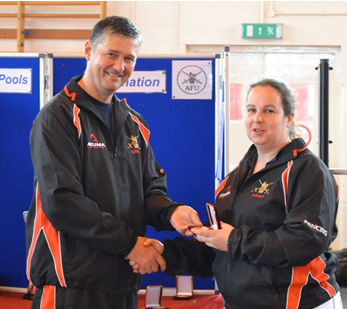 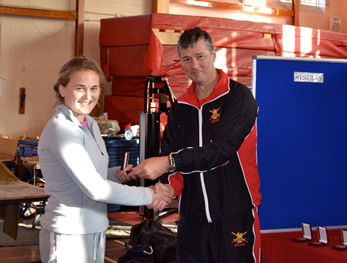 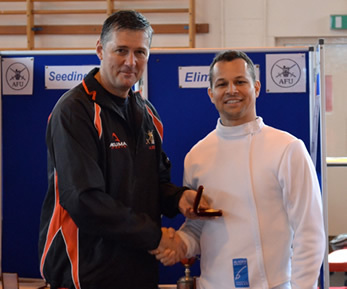 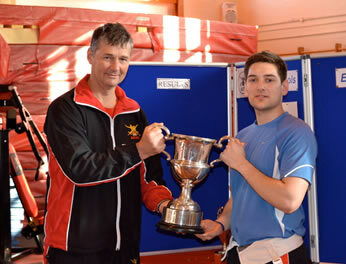 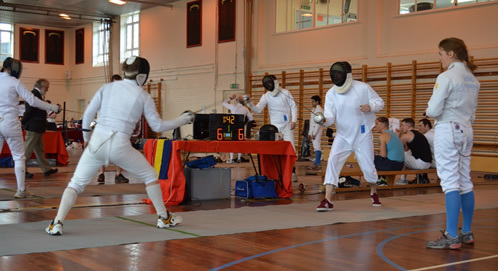 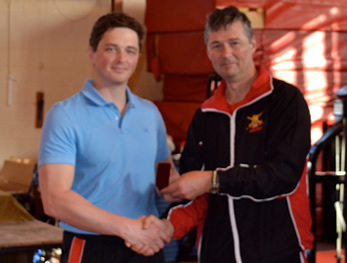 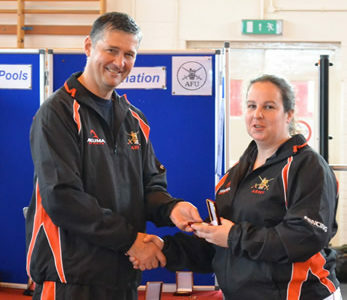 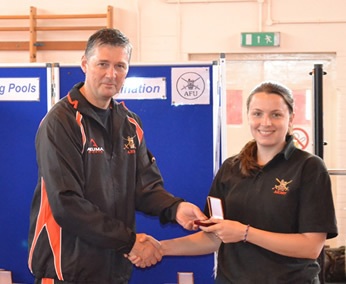 First, to support the Army’s best fencers, giving them the support they need to achieve success at the highest level, nationally and internationally. 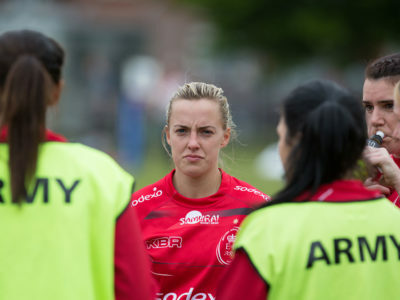 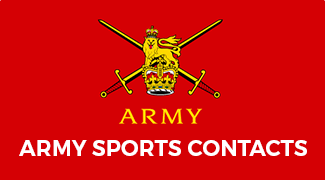 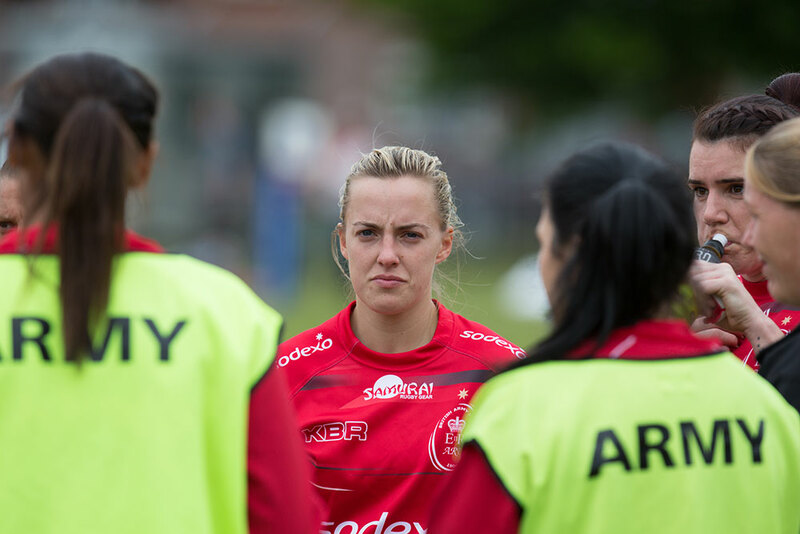 Second, to encourage grassroots participation, running the Army Performance Course, specifically aimed at introducing beginners to the sport and the Army Championships, to select teams for the UK Armed Forces Championships. 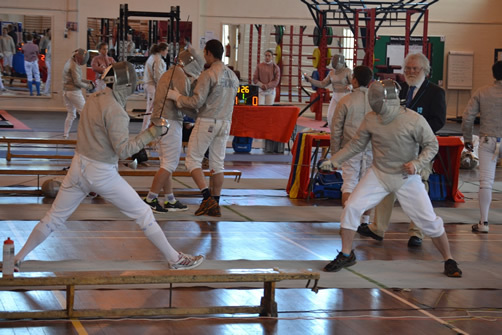 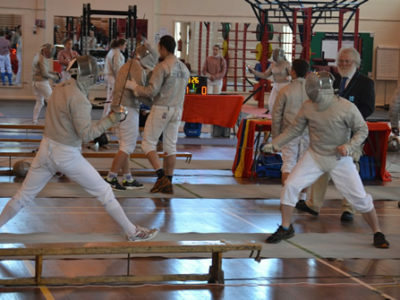 The best way to get into fencing is to search for a local club. 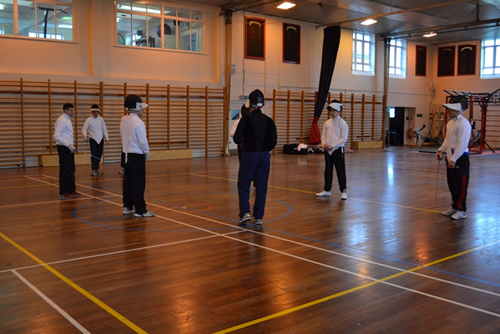 If you need any help with this or want to chat to our members please join the Army Fencing facebook group. Clubs usually have kit which you can borrow, however if they don’t the AFU has some you can sign out.